Working as an au pair is a great job for allowing you to work abroad. 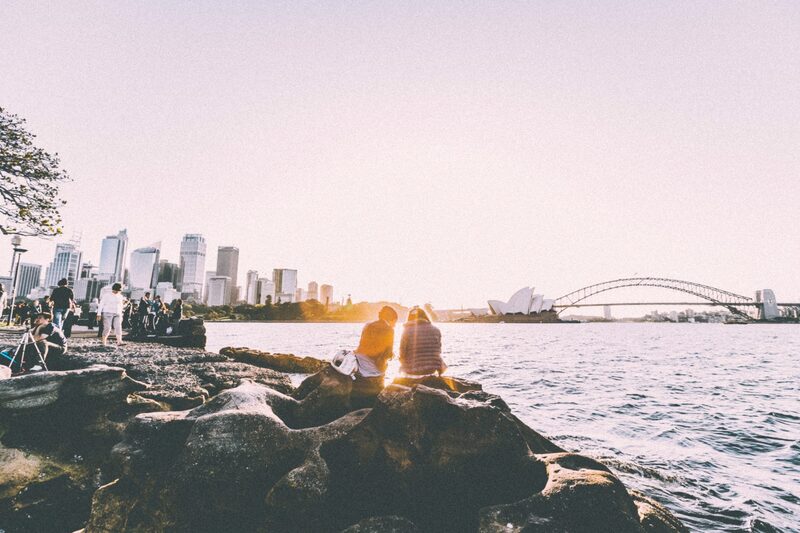 Countries such as Australia and America have programs where you can sign up for a job before you fly but throughout Europe and even in Australia you can find work providing you have the right visa and necessary experience. You will get to experience some of the local area and culture through work and once you have finished the placement, have time to travel around. Working as an au pair is a hard but rewarding job and it will give you plenty of time to save up your money. This role means you live in with the family and spent nothing on accommodation costs and little on food, which helps every penny you earn, to be saved towards the next travelling adventure. Alternatively you can work as a nanny but typically this means you don’t live with the family and therefore have additional rent costs. However, the rate of pay is normally more for this type of role. Just a word of warning: if you don’t enjoy working with children this probably isn’t for you. I have worked as a nanny for many years and have more than once used it as my main source of income to save for travelling. 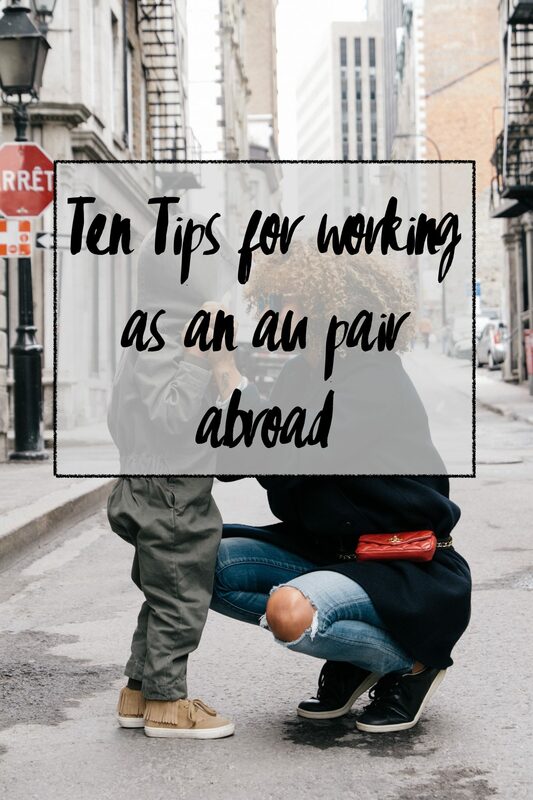 So I’ve put together a list of tips to help you because if you have the skills and are planning on heading out solo then working as an au pair would be a great experience. Two: Be pre-pared to cook for the children and practise some basic dishes before your start the job. Cooking in someone else’s house is never the same as cooking in your own kitchen. To begin with I always find it easier to cook things I am confident with – there is less chance of it going wrong which means I can show the parents I do know how to cook. Parents will often expect you to bring ideas of food to cook and want everything made from scratch but they won’t be offended if you are using a recipe! Three: Make the most of any opportunity to leave the house each day, it really does help. I find it really hard to entertain children in the house for a full day even when the house has a pool and huge area to play on. Getting out of the house even if it is just for a little walk helps to make the time pass quicker and stops everyone, including yourself, from getting cabin fever. Four: Begin by being firm with the children when it comes to discipline. You can always be nicer once you are feeling more settled in your role but it is hard to be firm once you have been nice. Although being firm is important do not over do it and the children resent you for being ‘horrible’. Five: If the family introduce you to other au pairs make the most of it. This is especially true if you are living in with the family as you will find having a social life really difficult. 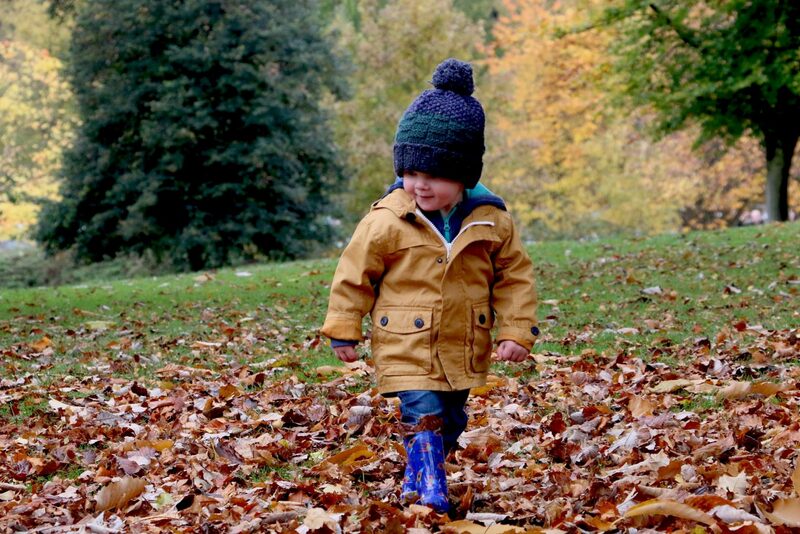 Again if you have moved to the country for the job anyone that you are introduced to will be really important to make the effort with, if you want to socialise with more than just children. Six: When you have time off make the most of getting away from your place of work ie. the house. I always find that unless I leave the place I work and have some time away from it all I don’t feel like I have had a proper break. 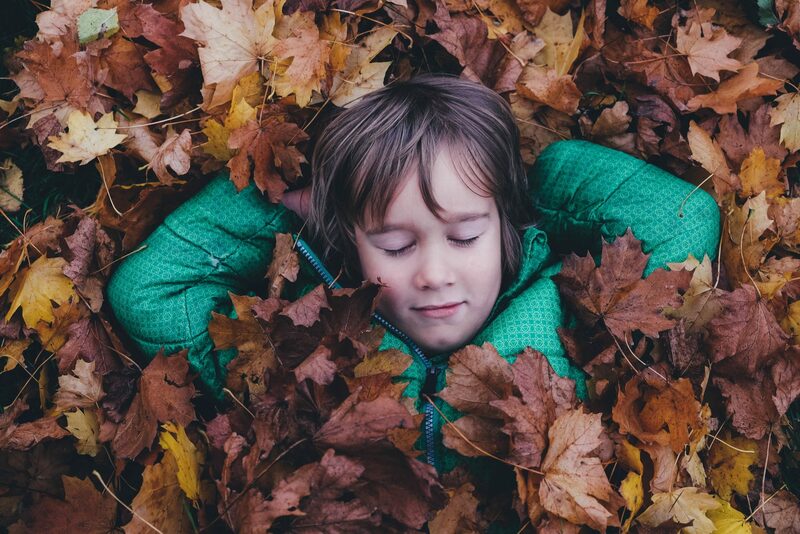 Any time off you get as an au pair is really valuable and yes it is likely you will need to catch up on sleep but a change of ‘scenery’ will also help to refresh you. Seven: Be prepared for long working days. The nature of this job means you will be on the go from the minute the children wake up until they finally go to sleep. Depending on the age of the children this could be a very long day especially if they have out grown napping. As I’ve already mentioned escaping the house for part of the day will help it to feel shorter. Eight: Research things to do with the children in the local area. 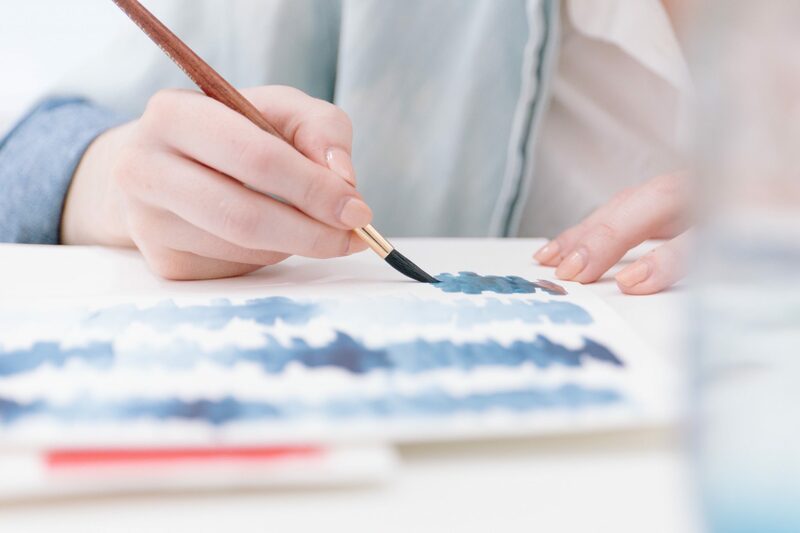 The parents will love that you are bringing your own suggestions about what to do and you will love having some structure to those long days. Things that happen once a week are good because you can build it into their routine but don’t forget to look out for those special holiday events particularly if the children are school aged. Nine: Know what is expected of you from the parents at the start. There is nothing worse than not knowing if you need to be the one to buy the grocery shopping, if you should be doing the whole families washing or just the children or what the ground rules are for the children and how they are disciplined. Make sure you sit down at the beginning and discussing all of this because it will ensure your job is a lot smoother and easier. Ten: Enjoy it. You are probably doing this job because you love working with children and want to experience working abroad so enjoy it, make the most of it and if it isn’t working out don’t be afraid to say something. I had always planned to take an au pair job working aboard but it no longer appealed once I was in a relationship. So make the most of times when doing this kind of experience would be suitable and go for it. Being an au pair really is a rewarding job and a great chance to save a chunk of money for some travels after. 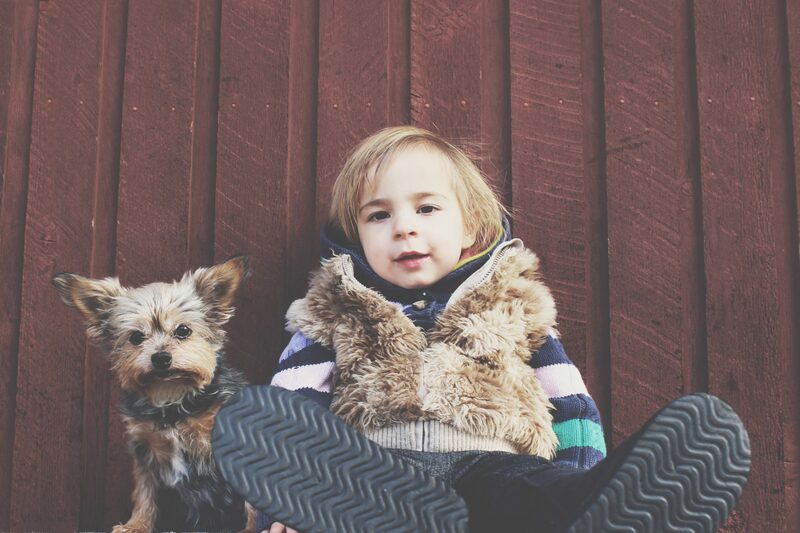 Do you have any more tips for working as an au pair?